THIS IS THE TIME TO SAY YES TO JESUS! Doors will open two hours prior to each session, so be sure to arrive early so you can grab a seat and have time to check out the resource tables. Each session will include a powerful message from Joyce, and worship with Matt Redman. 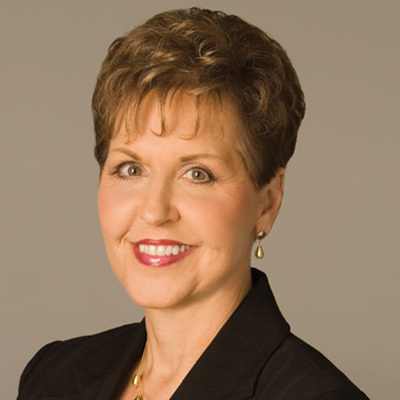 Through Joyce Meyer Ministries, she teaches on hundreds of subjects, has authored over 80 books and conducts approximately 15 conferences per year. To date, more than 12 million of her books have been distributed worldwide, and in 2007 more than 3.2 million copies were sold. Joyce also has a television and radio program, Enjoying Everyday Life®, that is broadcast worldwide to a potential audience of 3 billion people. Click to subscribe to send a prayer request and receive notifications of new posts by email.